That’s IT!! 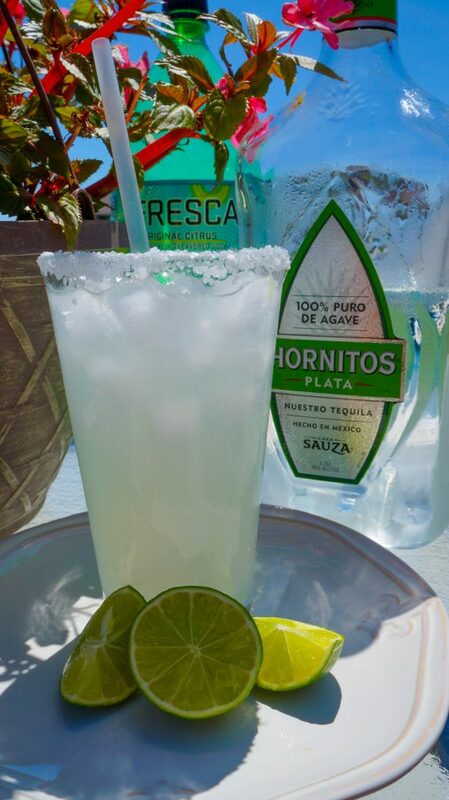 The Fresca has no calories- and tequila has about 69 calories per ounce. 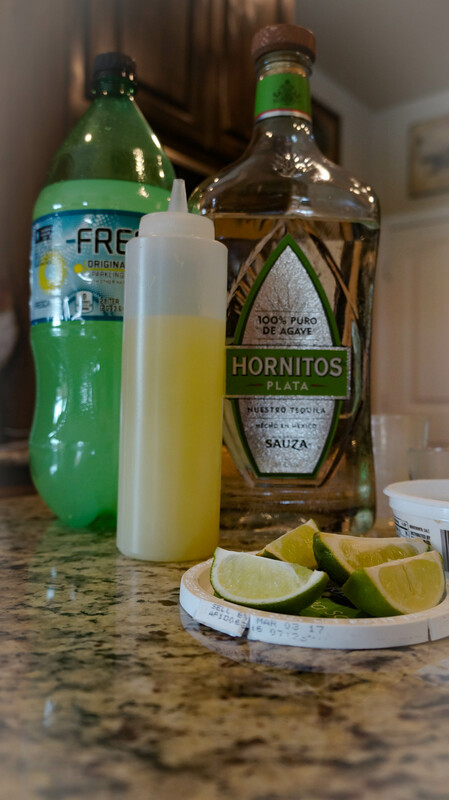 (I’ve been known to fill up a Tervis with this nectar of the gods and I salt the rim of the snap on lid).